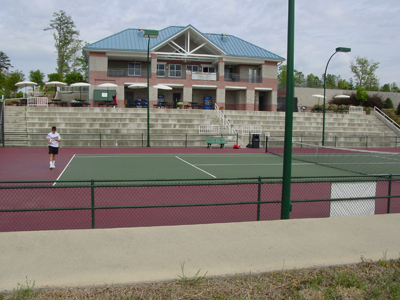 (3) Public Tournament Tennis Centers with permanent stadium seating. The facility awards program is the USTA Technical Committees’ endeavor to promote high standards of excellence in tennis facilities in the U.S. Nine facilities received this prestigious award in 2006. The deadline for submission of an application is July 6, 2007 with awards presented at the USTA semi-annual meeting in New York in September. Applications can be obtained online at USTA.com; by contacting a USTA Section office; or by requesting an application from facilityawards@usta.com.